Making money on your own site is something that some people just excel at and others have to work a little bit to get somewhere! I am one of those people who works to get the little money I do make. I have been searching for years for that special answer to get me rich, and I have yet to fully find it. 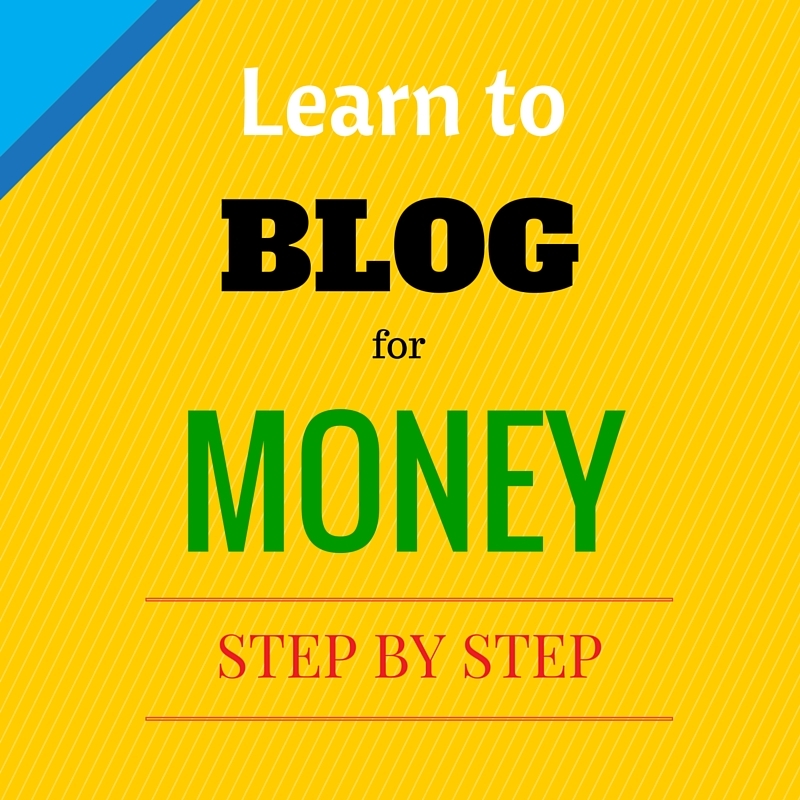 Here is what I have found most useful when you want to Learn How To Blog For Money! Pajama affiliates has given me the tools for success! What I have learned is you work for what you get, and I am okay with that. I have found Pajama Affiliates, and their lessons they teach really have helped me gain some affiliate sales, which is nice. I have not finished all the courses, I am still pretty new to it, but what I will say is I am seeing progress! In a Hurry? Click Here to look at Pajama Affiliates today on how to make money on your blog! 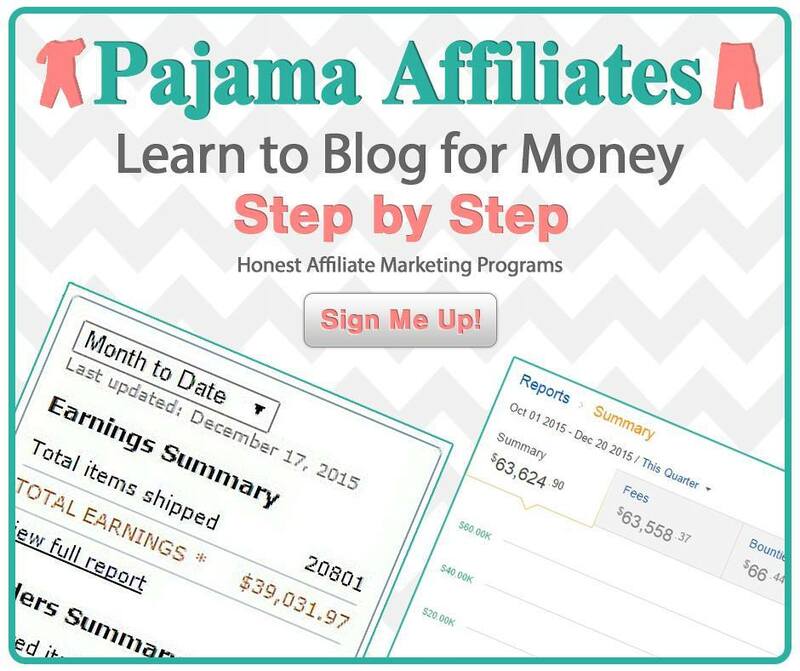 If you are looking to make money on your blog, sign up at Pajama Affiliates today! Yes, each course does cost, but what I have found here is more successful then any other information I have come across. I finally decided I needed to invest in their teachings and see if it pays off. Pajama Affiliates has a Facebook group as well once you buy in to a class, that will be a great support system! You can ask questions you are wanting to know, and everyone is friendly and does there best to help answer them. If you have a question with a class you are taking just ask and you get an answer pretty quickly from one of the leaders. You can find how to set up a wordpress blog if you are starting out, learn more on SEO and keywords, and more. What I love about this program is it is great for beginners and experts! You can always gain more knowledge that will help you grow and become bigger and better! Why DO I Love Pajama Affiliates?! 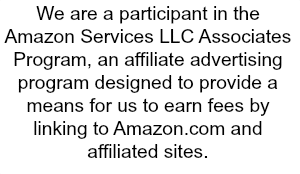 Here is a clip from my Amazon Affiliate account, I blacked out my tracking codes, as those are personal. But as you can see I have clicks and made a few sales! These sales all were from last month, so a total of 7. Now, I am really new at this and just starting to input the tools I have learned, so it isn’t a lot, but we all start somewhere! I have struggled with SEO and Keywords forever, and I have searched the web trying to bring knowledge on how to do it all, and found really nothing. Free stuff that people share only gets you so far. Buying theses classes they offer, has helped me learn, and I love that once you buy you can watch the videos as many times as you want. You have access to it forever, which is so nice. I especially love their Facebook group, it speaks for itself. You see bloggers in there who make thousands of dollars a month, and then new bloggers who are making nothing and starting out. Then as you keep going the newbies start bringing in sales, it is really neat! You don’t have to be a particular niche, this program fits so many different style bloggers! From reviews, one product focused blogs, parenting, and so on! If you can write about something this can work for you! You just tweak it to fit your particular needs and wants!